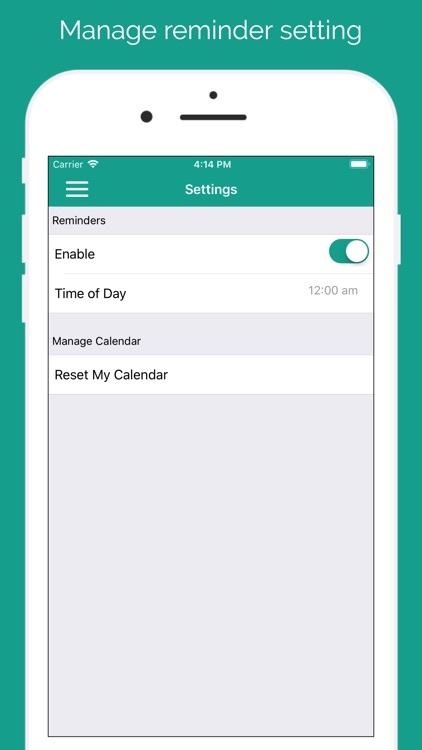 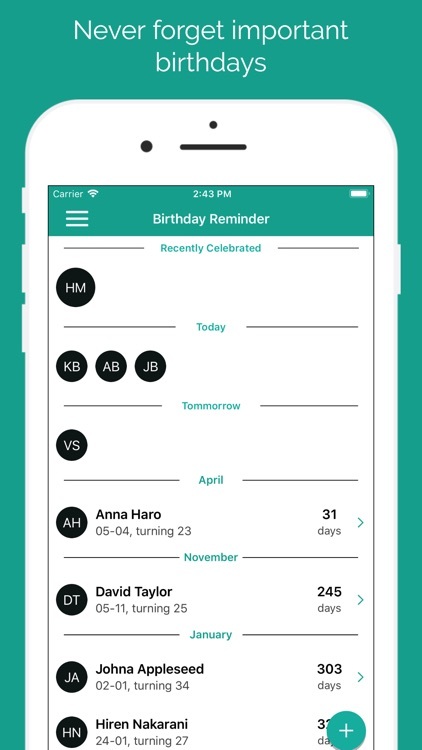 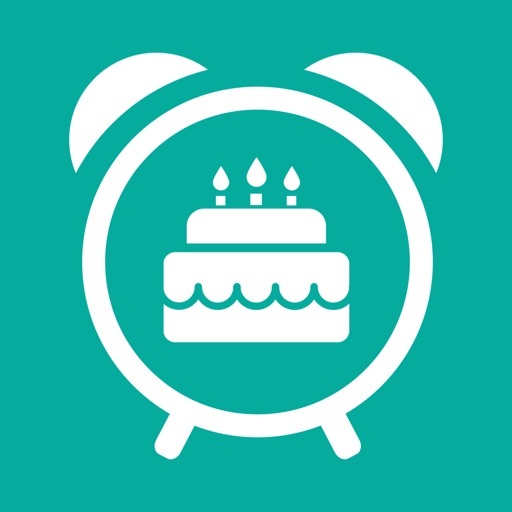 Birthday Reminders - Free Birthday Calendar is a cool new app that sends you a reminder each time one of your friends or contacts is having a birthday. 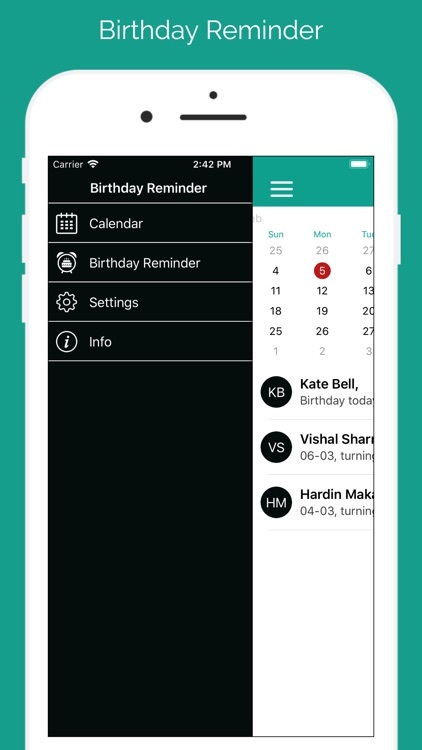 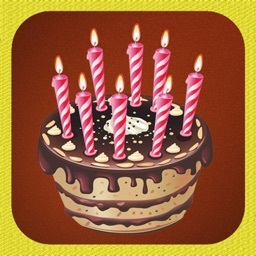 - To get all the birthdays from your phone book and register it for the reminder. 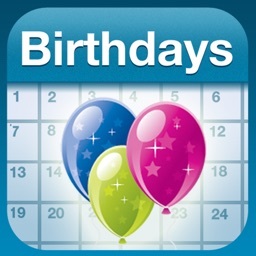 - Sorting by Remaining days of birthday. - Recently celebrated birthday . 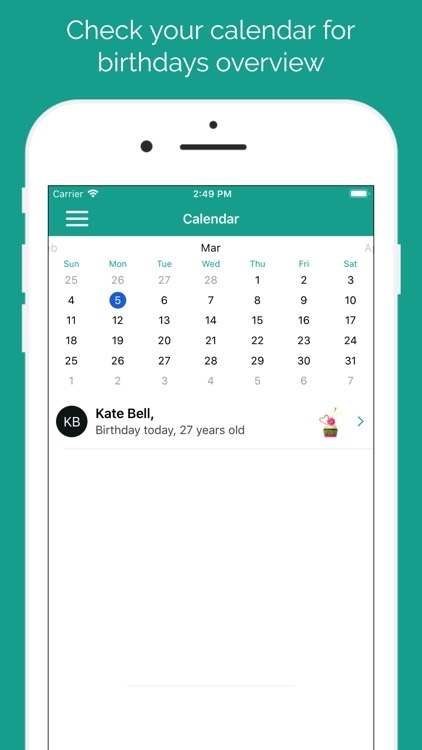 - Provided calendar view to see more detailed data from the calendar. 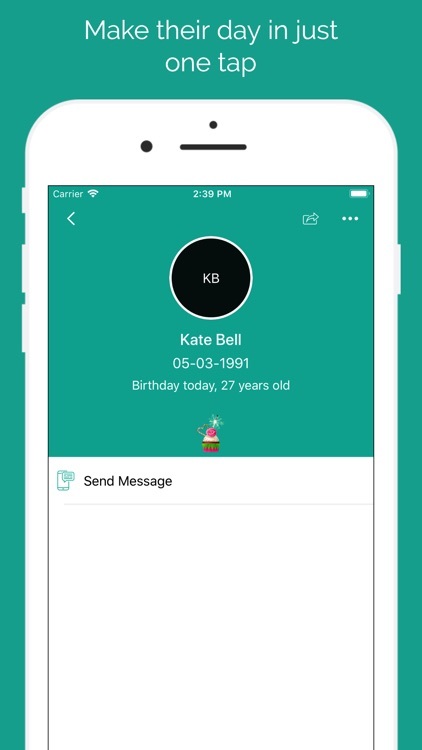 - Delete or Edit user profile. 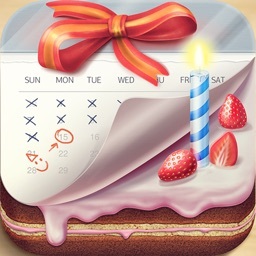 Provide direct option to send Email greeting to the friend and greet him Happy Birthday!